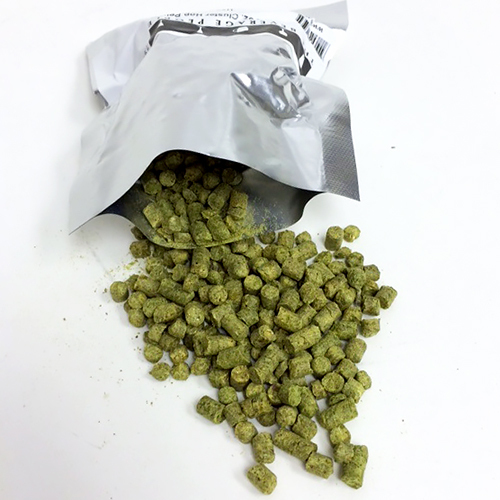 Hallertau German Hop Pellets 2 oz. Is a noble aroma hop with ever-so-subtle flower and spice fragrances defining its uber alles superiority. It is named for its origins in the Hallertauer region of Germany. Very low bittering value. The prototypical German hop.